He died on July 18, 2012, in Mumbai. 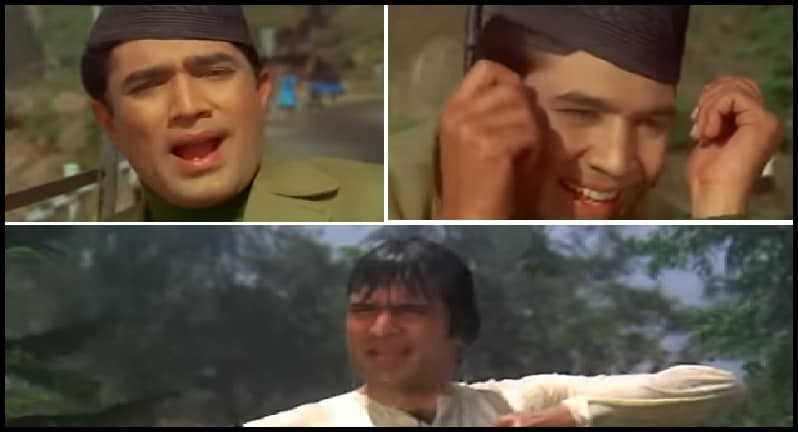 One time Rajesh Khanna gave a series of hits after one, after which every director-producer wanted to work with him. 1) The best actor award for Hindi films by the Bengal Film Journalists Association was also his nomination for maximum four times and was nominated for 25 times. 2) Rajesh Khanna once again tricked Amitabh Bachchan, because Amitabh was known for his time to reach the set. In an interview, he said that he believes that the clerks are punctual and that they are not artists but artists. 5) In the 1966-72s, Rajesh Khanna and fashion designer and actress Anju Mahendru shared a love affair. 6) He gave 15 solo hit films in the year 1969-71. 7) Rajesh Khanna had to lie down on the set of 'Anand', due to which the director was very upset with him. Kaka had put his first steps in the film world with 'Aakhiri Khat'. These are the facts of Bollywood superstar Mr. Rajesh Khanna. Share your comments below given box.